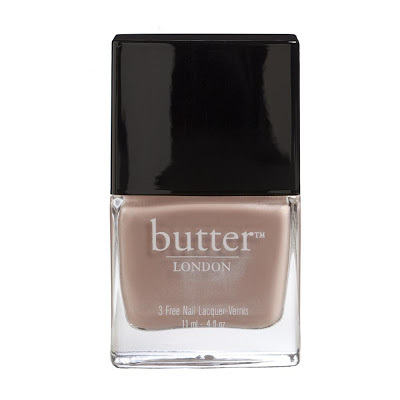 Shanny got me some beautiful Butter London nail lacquers. I just love these colors! 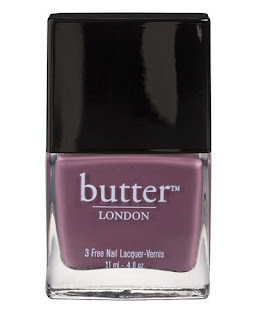 They are so pretty and the best thing it that Butter London is a 3 free company– meaning no formaldehyde, toluene or DBP. “They believe in color, not carcinogens” I like that! Yummy Mummy: Our ‘magic’ lacquer. This medium beige colour is simply stunning on EVERY skin colour. If you can’t decide on a lacquer, then we will for you. It’s this. Toff: A darker, dustier, brownish variation on a rose pink. Stop to smell them. The roses, not the toffs. This entry was posted in Health + Beauty, Likes, Style, Uncategorized and tagged Nail Polish.